Spruha Joshi, a talented actress and poetess has always been experimenting, be it with roles or looks. After her typical girl-next-door look in Eka Lagnachee Tisari Gosht she changed her look in western outfits for Paying Ghost. Her recent weight loss and change into western attire has created curiosity. 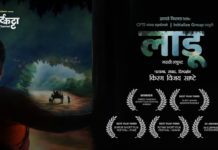 Recently Spruha has released some her photographs clicked by Tejas Nerurkar. 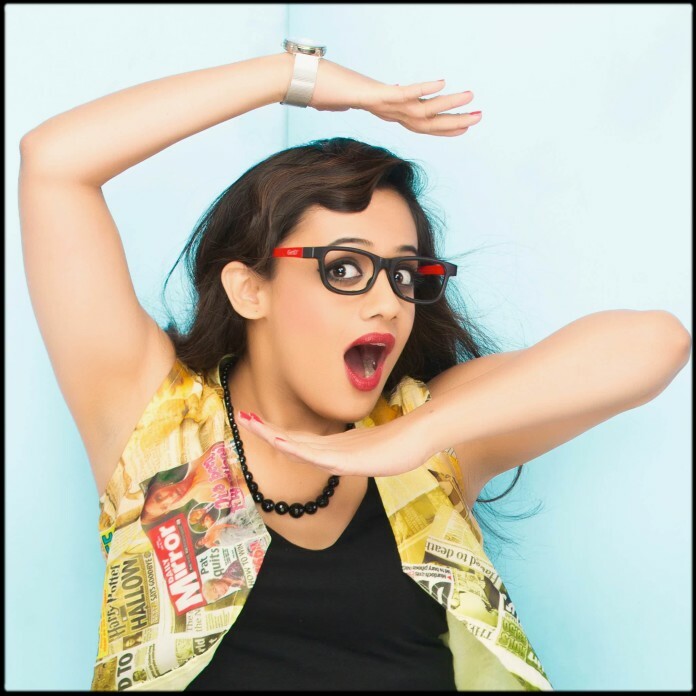 The simple Spruha looks fabulous in her teenager outfits in these photographs. The netizens have taken these photographs on a swirl-wind. Spruha’s looks are inspired by crazy years of teens, and she looks amazing! We wish Spruha keeps working on something like this very innovative.